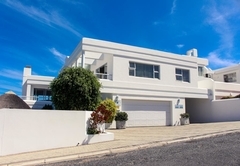 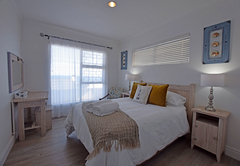 Dolphin Apartments is a property providing self catering in Vermont for tourists visiting the Cape Overberg region. 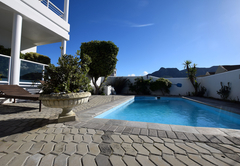 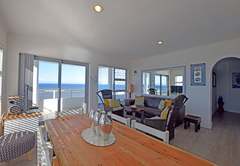 Dolphin Apartments offers accommodation in two separate apartments. 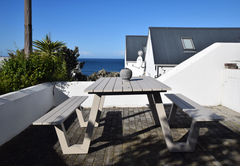 Boasting amazing sea views, this idyllic location is a stone’s throw from the beach and the coastal path. 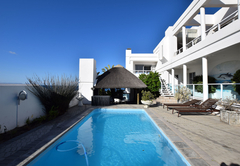 The property is 8km from Hermanus and 9kms from the Hemel en Aarde Wine Route. 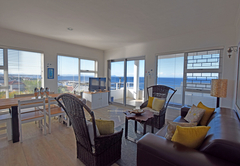 Dolphin Apartments offers a self catering apartment as well as a studio. 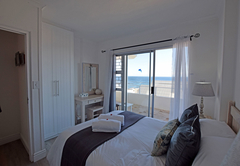 Each unit boasts a sea view and has a TV with DStv . 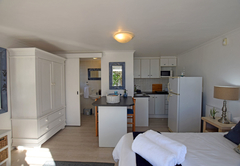 Every unit has a private bathroom with a bath or shower and a hair dryer. 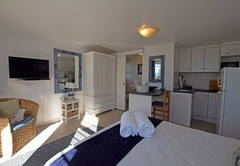 Towels and bed linen are available. 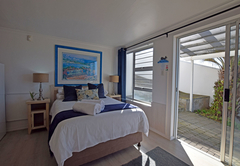 This studio boasts a sea view and features a kitchenette, private barbecue and sofa. 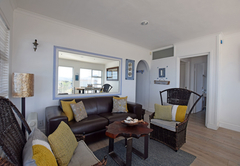 It is ideal for up to two guests. 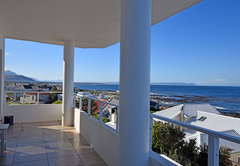 This apartment has three double bedrooms and a beautiful sea view. 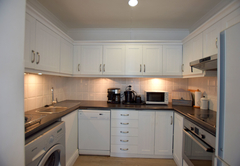 There is a full kitchen, lounge and dining area. 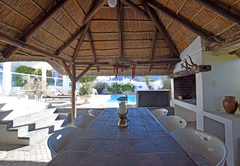 La Vierge Winery is 10 km from Apartment Dolphin House. 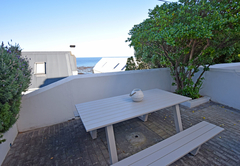 This self-catering studio boasts a sea view and features a kitchenette, private barbecue and sofa. 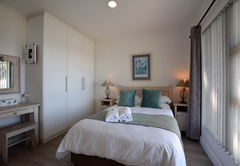 Ideal for 1 or two guests. 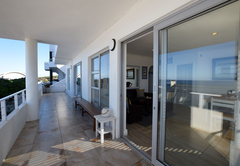 This self-catering apartment boasts a beautiful sea view and has a full kitchen, lounge and dining area. 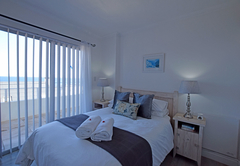 Sleeps 6 persons in three double rooms. 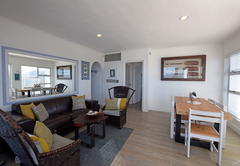 Studio apartment with kitchenette and large balcony with sea and mountain views. 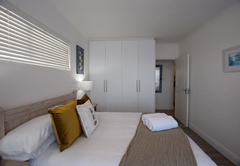 Suitable for two adults or adults with children sleeping on the sleeper couch. 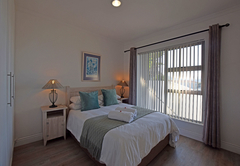 Response timeDolphin Apartments typically responds to requests in 5-10 minutes.